AEI client Stuart Connelly has sold a biographical account of Clarence B. Jones' weekend with Martin Luther King before the “I Have a Dream” speech to Macmillan Palgrave (editor Alessandra Bastagli). Connelly will write with Jones. Way to go, Stuart B. Connelly! You are the man! Congratulations Stuart! I can't wait to read it! Congratulations Stuart - You will not walk alone and there is no turning back!! I can't want to read it, Stuart. 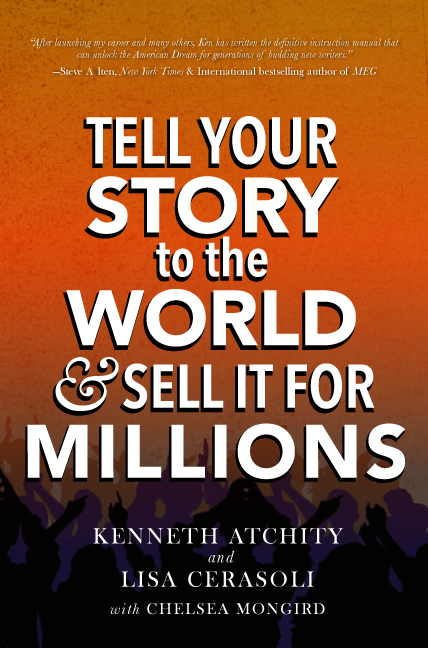 Listen to this Informative Webinar with Ken Atchity! 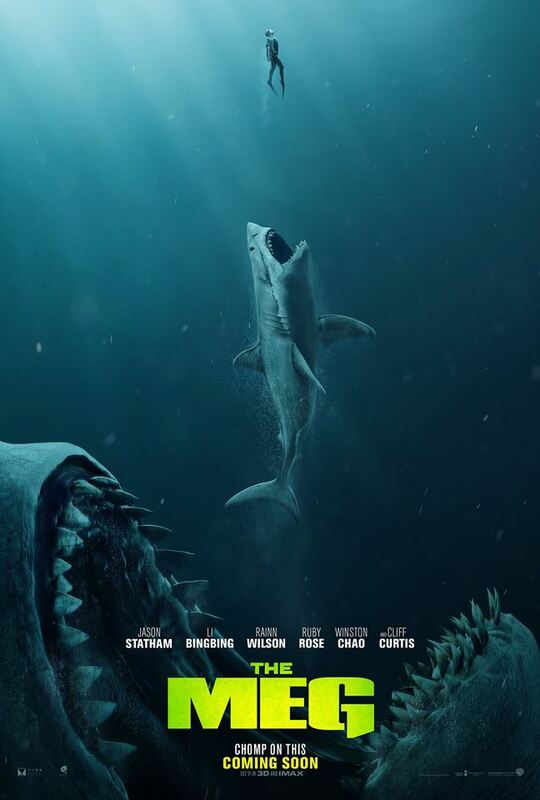 The Meg - Surfaces August 10th! 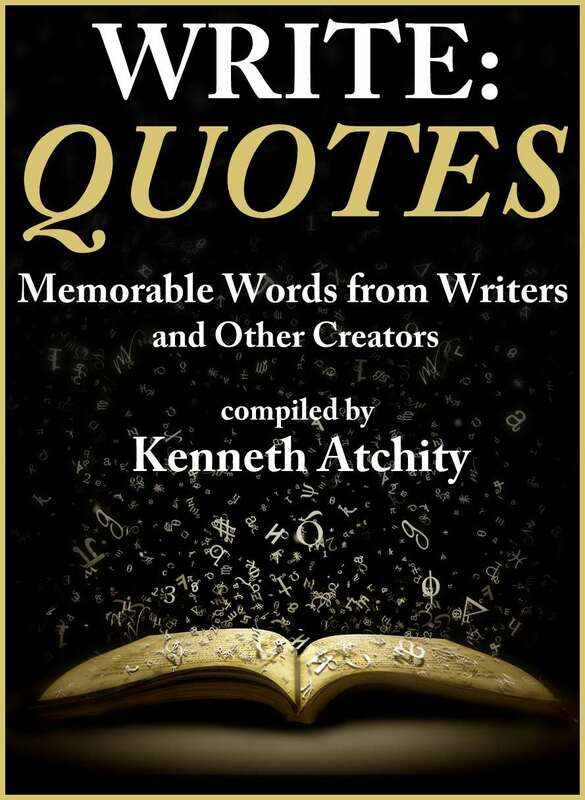 KEN ATCHITY: Never Give Up! 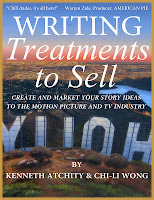 Kenneth Atchity's Sell Your Story to Hollywood Winner at The London Book Festival! Kenneth Atchity's The Messiah Matrix - Runner up at The London Book Festival! 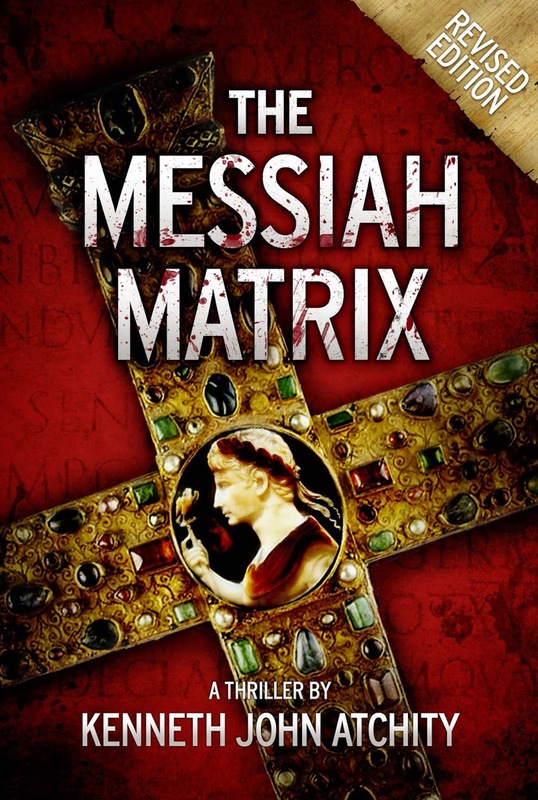 Author Debbi Mack Reviews The Messiah Matrix! What Stands in the Way of Achieving Your Dreams? 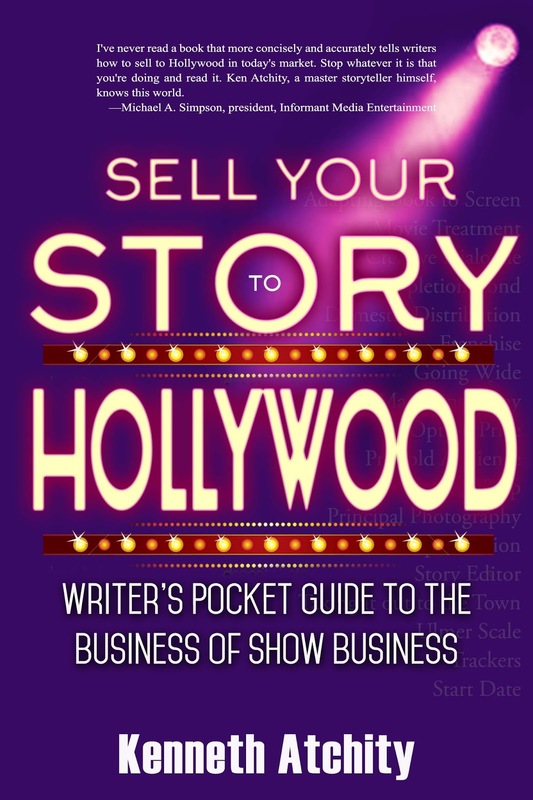 Ready To Be A Bestseller?! USA TODAY’S Critic’s Corner, CLICK HERE. TV GUIDE’S Hot List, CLICK HERE. 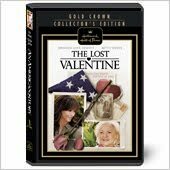 DVDs can also be purchased at local, participating Hallmark Gold Crown stores. Listen to Ken's Podcast on I Tunes - Download Free! 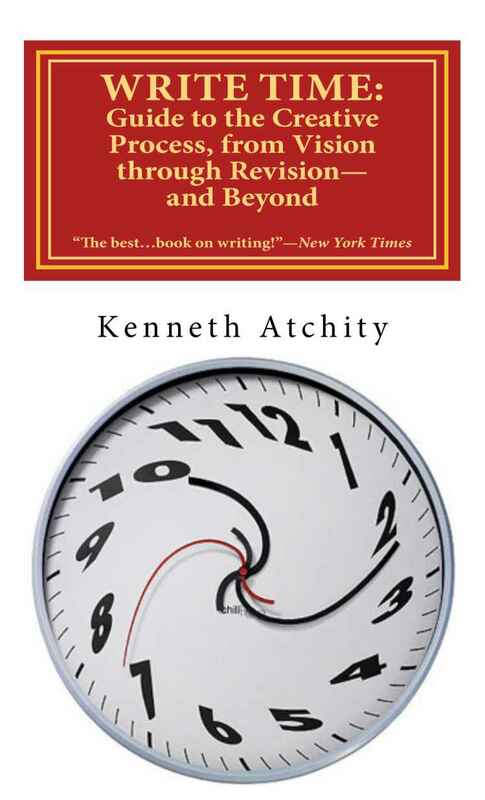 THE MYTHIC ROOTS OF YOGA by Dr. Kenneth Atchity, Ph.D.
MEGheads - this one is for you! Listen to part 1 of the Clint Hill interview on the U.S. Secret Service Official Podcast: Standing Post! 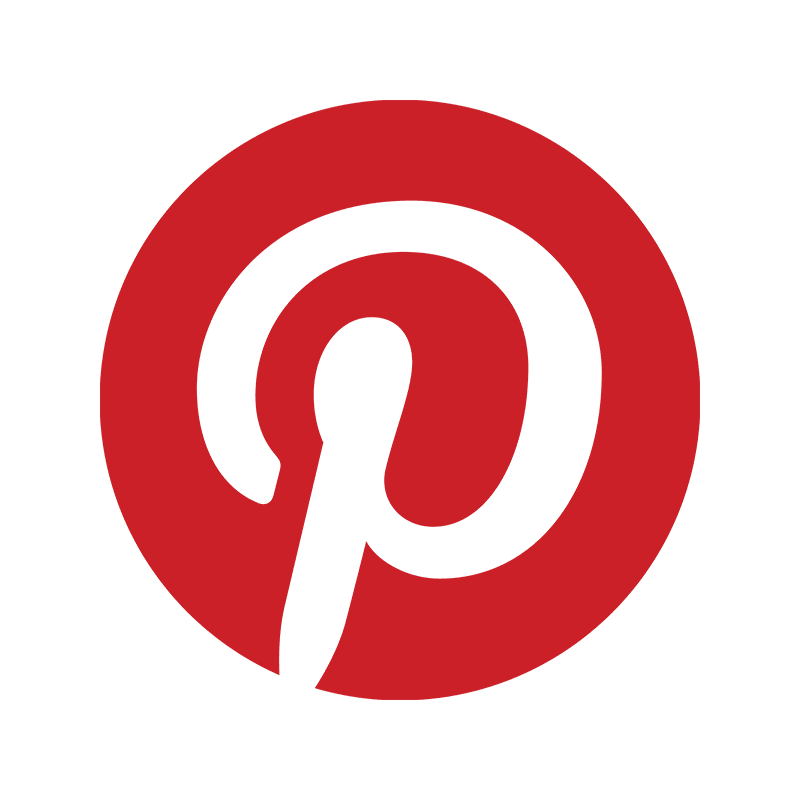 JUST REVIEWS ANNOUNCES THE 2018 BOOKS OF THE YEAR - Kathleen Vail for "Reconstructing the Shield of Achilles"
Dr. Warren Woodruff's Protege Angelica Hale Does it Again! Alan Gibson celebrates the launch of his new thriller, High Voltage, at a party and book signing on December 8th! Head of Zeus Shout Out to Meg! 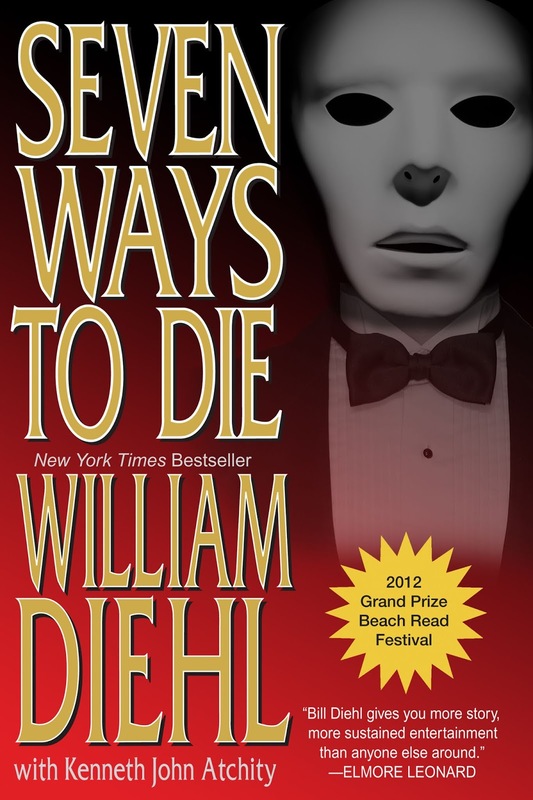 Destination Mystery Interviews Author Dennis Palumbo! Check out this powerful broadcast with Mr. William G. Borchert Author of "How I Became My Father ... A Drunk!" The Last Plane Out of Saigon Book Launch featured in the Austin American Statesman! You made a movie. Now what? Congratulations to our friend and colleague Nancy Nigrosh who Joins The Partos Company To Head Motion Picture & TV Division! "The Meg" is the highest-grossing U.S.-Chinese co-production of all time in North America. The Meg Made Records in 2018 ... The Meg 2 Coming in 2020! Highest-Grossing Movies of 2018 ... The Meg Comes in at #1! THE MEG 2 is in the works in the works! Ismael Martín Venegas Interviews Lila French. Promising auteur filmmaker. Is Hollywood settling into a prolonged recession of its own? Jason Statham Goes Deep About The Meg with Total Film! The Meg Standee from the floor of CinemaCon! #tbt - Steve Alten, Joel McKuin and Ken Atchity Signing MEG Disney Deal - 1996! Making Snow on the Set of Angels in the Snow! 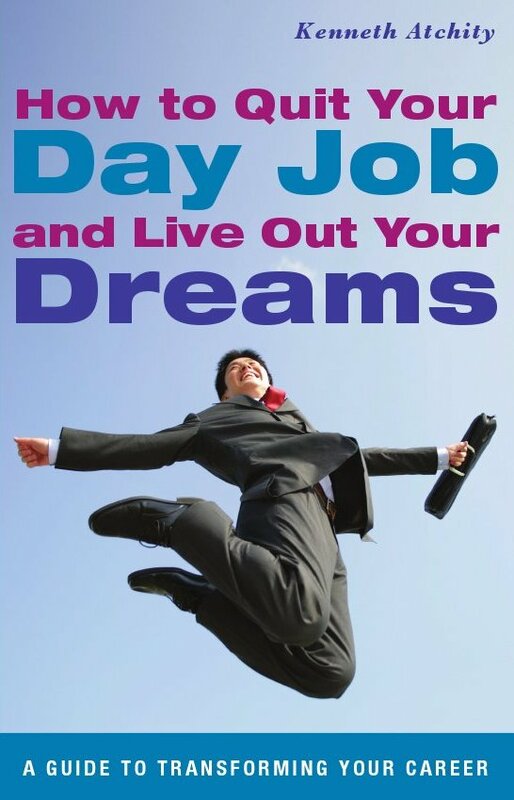 New Cover: How to Quit Your Day Job! Brett Battle's New Novel Ashes Now Available! Brett Battle's New Logan Harper Novel Now Out! Scott West of DayBreak USA conducts an interview with Alex Cord ... who talks about Elizabeth Taylor, Sammy Davis, Jr., The Rat Pack, the writing of "Feather in the Rain." Brett Battles Debuts His New Novel At Book Soup - March 26th! If you're a storyteller, and there's something you'd like me to comment on, please let me know!